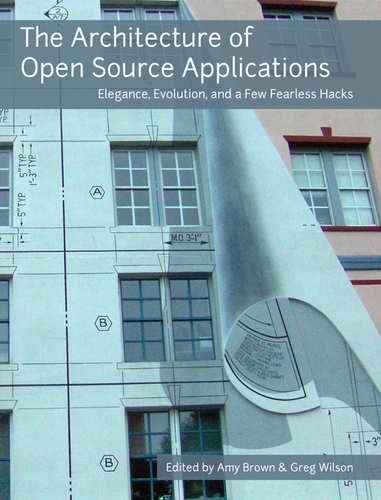 LLVM Project Blog: LLVM @ "The Architecture of Open Source Applications"
LLVM @ "The Architecture of Open Source Applications"
LLVM is featured in a chapter of the new book The Architecture of Open Source Applications. This chapter talks about the high-level design of LLVM, and how it differs from other contemporary compilers and JITs out there, why you might want to use it (if you're looking for compiler libraries), a simple example of writing an optimization, how the code is structured, a 10,000 foot view of how the code generator works, and some of the interesting capabilities LLVM has due to its design. If you're curious what this whole LLVM thing is, then this is a great place to start.